Star Trek | You can imagine where it goes from here. 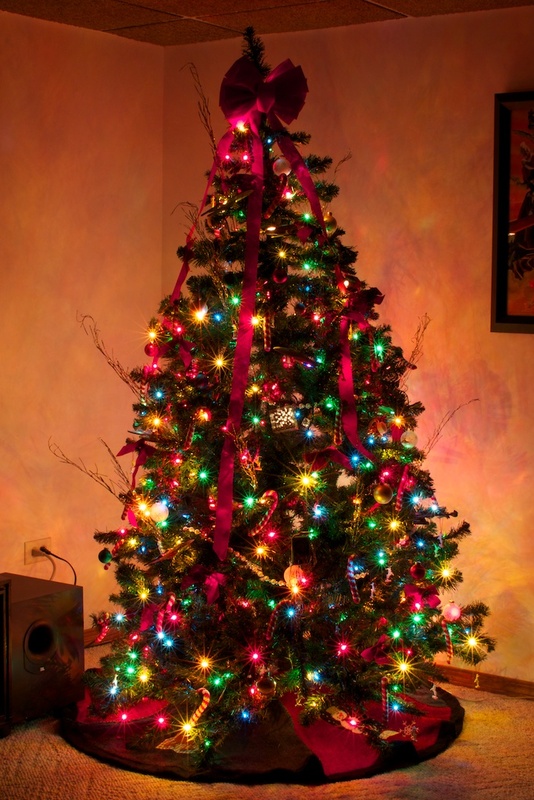 We have two Christmas trees, so the O Tannenbaum series is 2 images large. This is the “Science Fiction and Beer” theme tree. You’ll see lots of Star Trek and Star Wars ornaments on the tree, the Borg cube being the easiest to see. I need to get a Serenity or Moya up in this trizzle. A Viper or the Galactica wouldn’t be bad either.